Samsung Galaxy is dominating 60% of the global smart-phone market. Samsung is a Korean brand. Both Samsung and LG are Korean companies. So are Hyundai Motor Company and Kia Motors Corporation. or 1/100 of China. However, the Korean economy is the tenth biggest in the world. You might have Samsung products either in your pocket or at home. 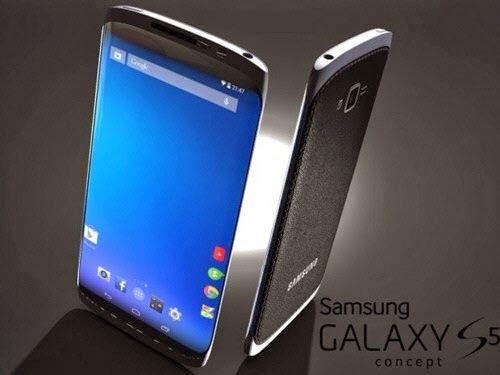 Yesterday, a new concept image of Galaxy S5 was revealed. display and the parts made of metals and synthetic leather are quite noticeable. Both edges of the device show a circular shape. it is similar to Motorola StarTAC which was once quite popular. which will be held in Las Vegas, the US. 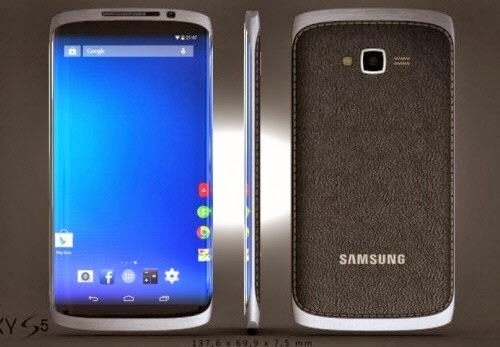 the Android 4.4 Kit-Kat and the iris-scanning technology. Will Apple, the top company in the US, be able to defeat Samsung?